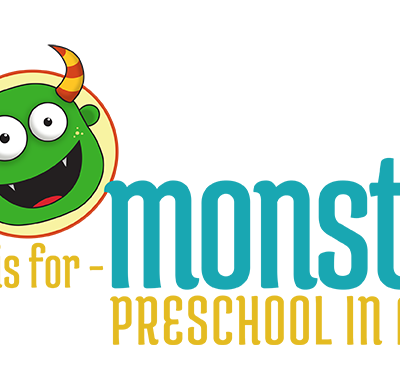 M is For Monster Memorial Day Coupon: Get $10 Off + Free Shipping For The Life Of Your Subscription! 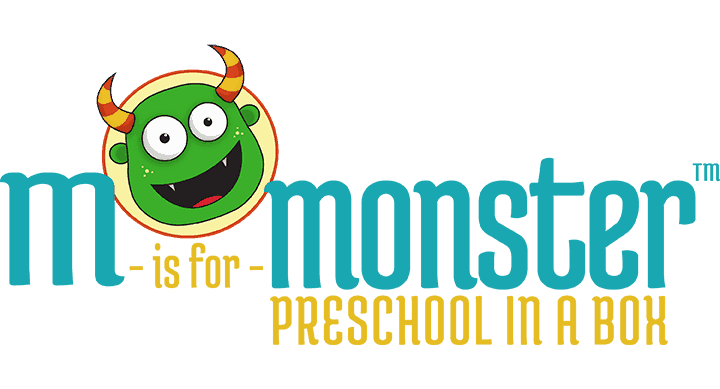 M is For Monster is offering great discounts this Memorial Day! 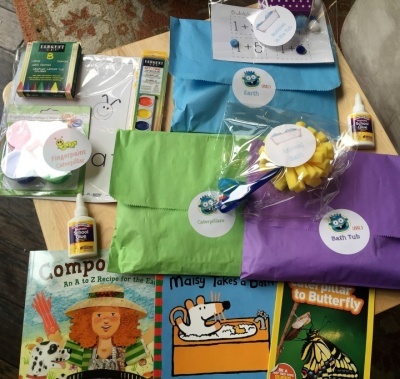 Save $10 a month to month subscription box for the life of your subscription PLUS get free shipping! Use the coupon code memorialday to get the deal. Valid until 5/28. Visit M is For Monster to get the deal.